We recently released our second Full of Days eBook - Everyday sourdough. It is a 45 page collection of our sourdough posts from everydayfull.com, supplemented with additional "getting started" guides. This book represents the next evolution for us at Full of Days. 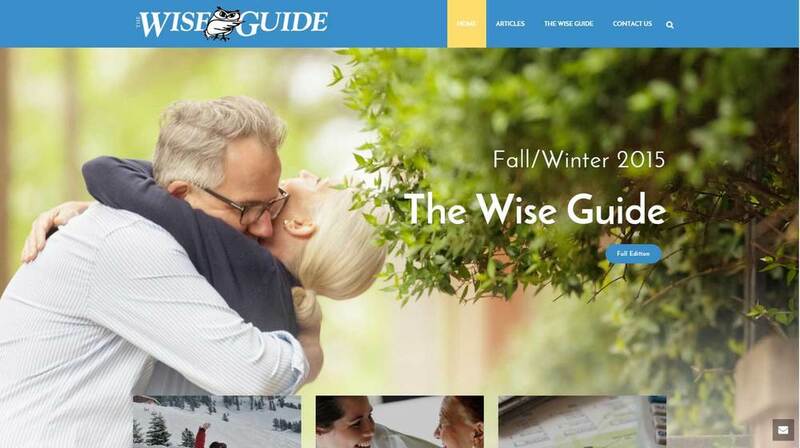 We developed this asset by incorporating existing high traffic website posts, Amazon affiliate links, Pinterest pins and e-mail subscriber registration. We also produced a unique single page URL to drive sales of the ebook. The marketing campaign will include direct emails, social media (Facebook, Pinterest), website ads and affiliate sales through our online blogging network. You can read more about, and purchase the eBook, here. 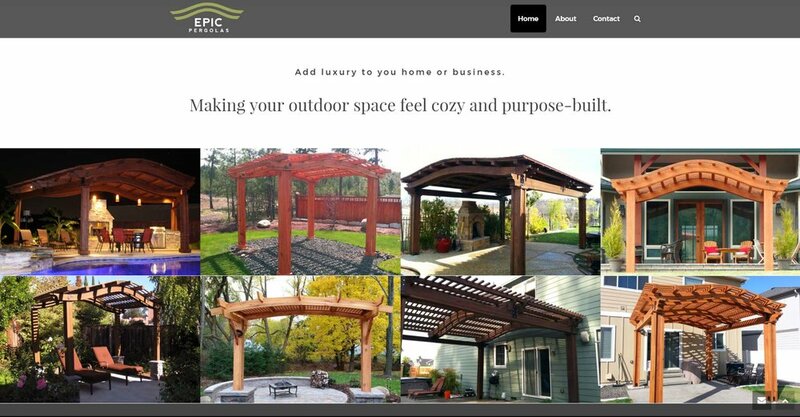 Adding to their new logo, brochures and business cards, Epic Pergolas now has a website to match their stylish products, and effectively engage potential clients. Epic can build and ship custom pergolas nation wide, and now a nation of customers can find them! Dodge Peak Lodge is located in Boundary County, North Idaho. 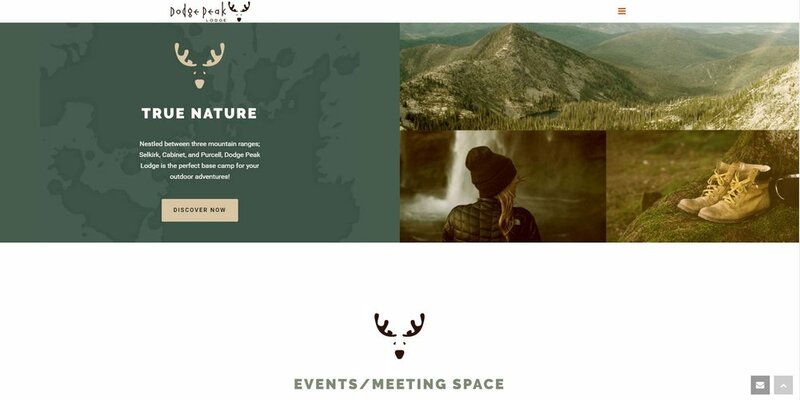 Jennifer, owner/operated of Dodge Peak Lodge, wanted to update their existing website from basic functionality to one of form - showcasing a destination concept. 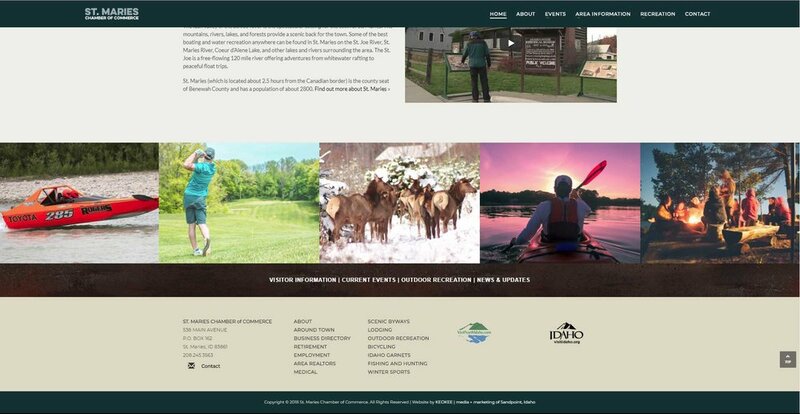 "Instead of just a place to stay, while passing through, come experience all the beauty that the county has to offer. Outdoor enthusiasts, hikers, bird watchers, climbers and nature photographers, Dodge Peak can be your base camp." 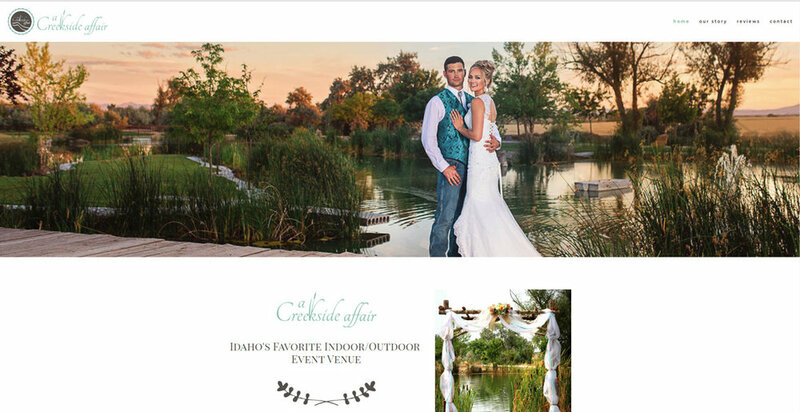 With this idea in mind, Smalltown Design created a site to match! I Can Personally Confirm...They Do Build It Right! Smalltown Design has launched Fulton Quality Construction's new website. Tim and Annette Fulton, their son Rob, and the entire Fulton crew are the people you want for new construction and remodel projects - the best parts of our home have been remodeled by Fulton Quality Construction! Looking for a great for gift for the man who has everything? Check out new Smalltown client Honemeister Straight Razors. Honemeister Straight Razors are American Honed in North Idaho, USA. All razors come with free lifetime honing (sharpening) and lifetime blade guarantee. Vintage, everyday sophisticated and smart, shave with Honemeister Straight Razors and accessories!